Performance Horse Nutrition brings the latest and most innovative equine nutrition knowledge to horse owners throughout the world. 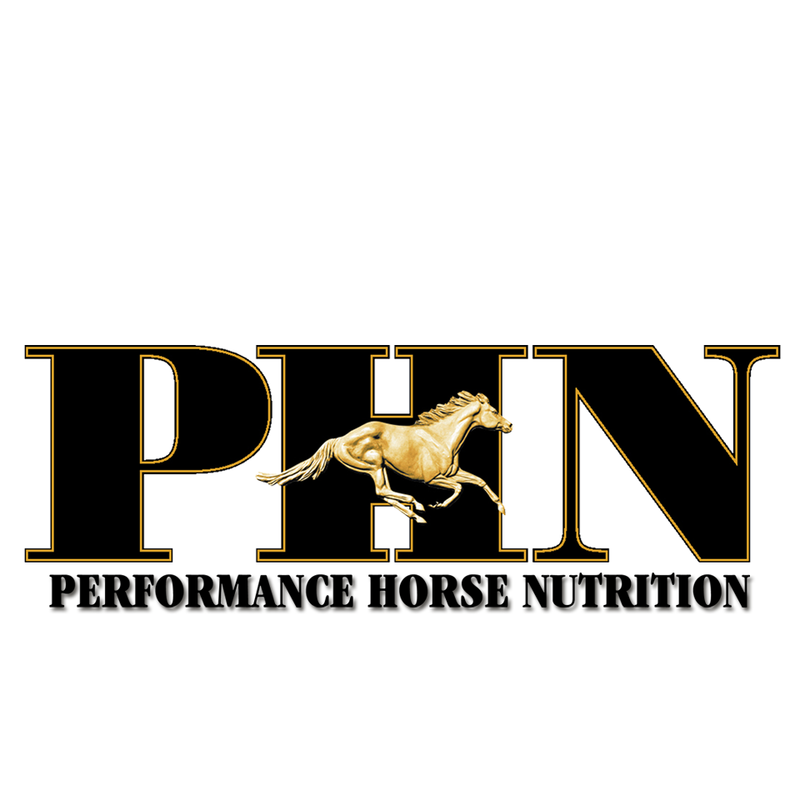 The goal of Performance Horse Nutrition is to bring the latest and most innovative equine nutrition knowledge to horse owners throughout the world. These advances in equine nutrition are made available in premium quality horse feed and supplements manufactured in association with PHN.